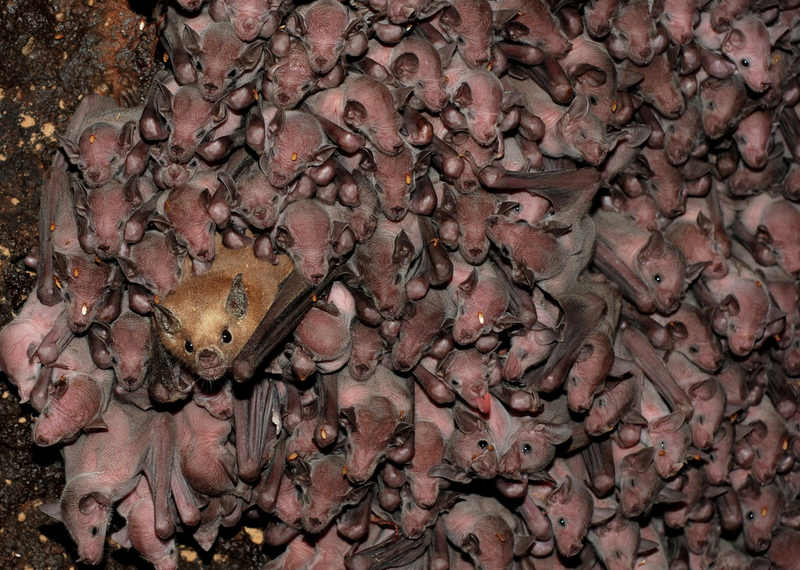 We conserve bats through research, collaboration, and outreach. Animals that move between habitats provide services as pollination, seed dispersal, and pest control. We aim to protect bats by understanding migration and connecting populations. Climate change, fragmentation and habitat destruction put these species at risk. Find out how you can help. Find out about our mission, methods, and the results of our research efforts.